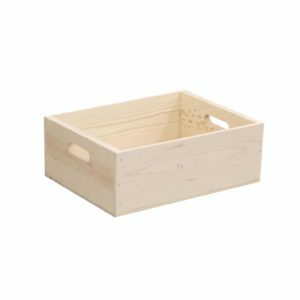 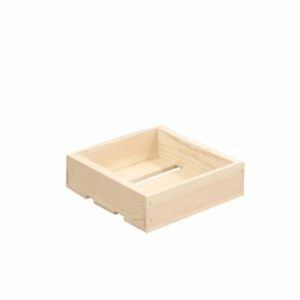 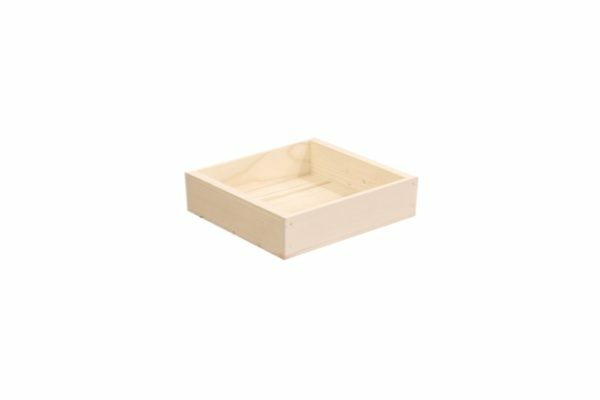 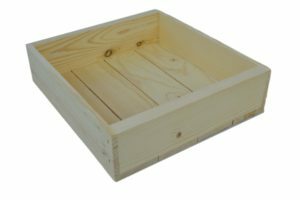 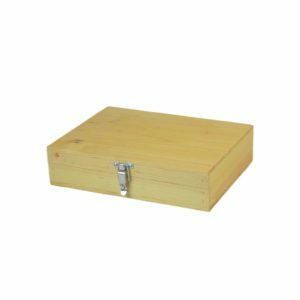 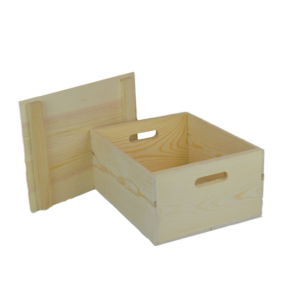 Wooden Box 11x10x3 - Poole & Sons, Inc.
We make our wooden box 11x10x3 from solid and re-sawn western pine giving that rustic western feel. 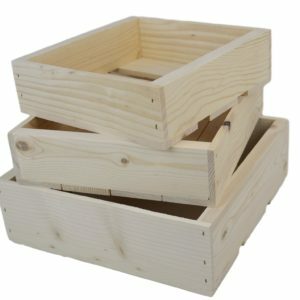 This box is 11 1/4 x 10 1/4 x 2 7/8″ outside dimensions. 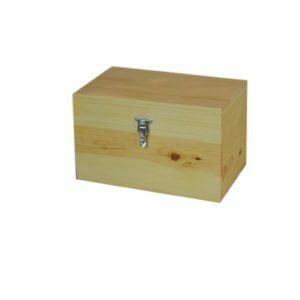 We can build this box custom to your specifications, and offer digital printing and laser engraving for an additional fee, this is a great way to display your logo. 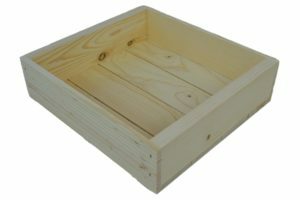 For questions or quotes please call toll free 877-365-3880.